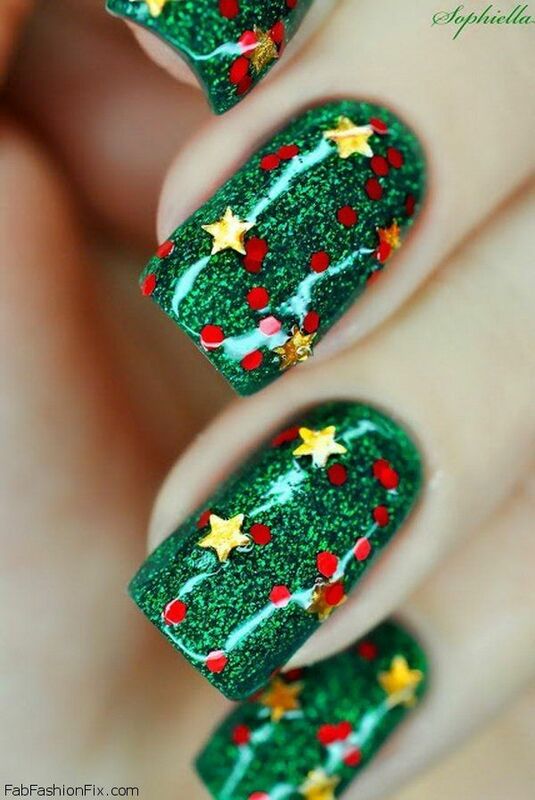 Just in time for the holidays and party season, we ladies are all about planning our beauty looks – from hair and makeup to the look of our nails. 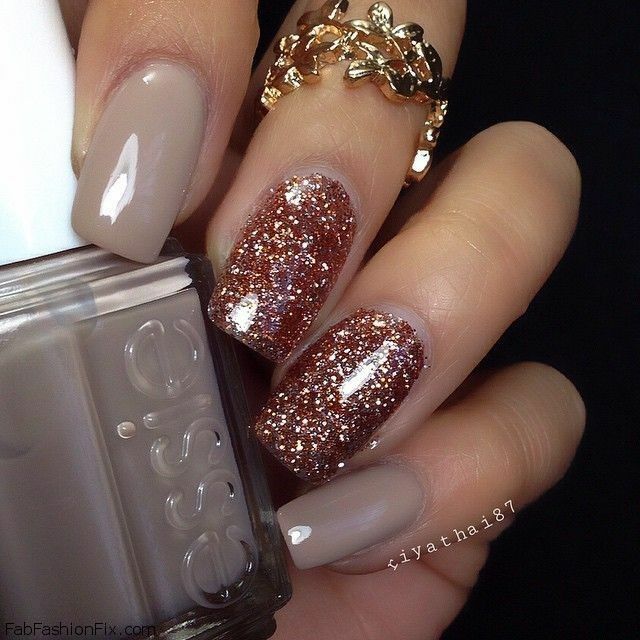 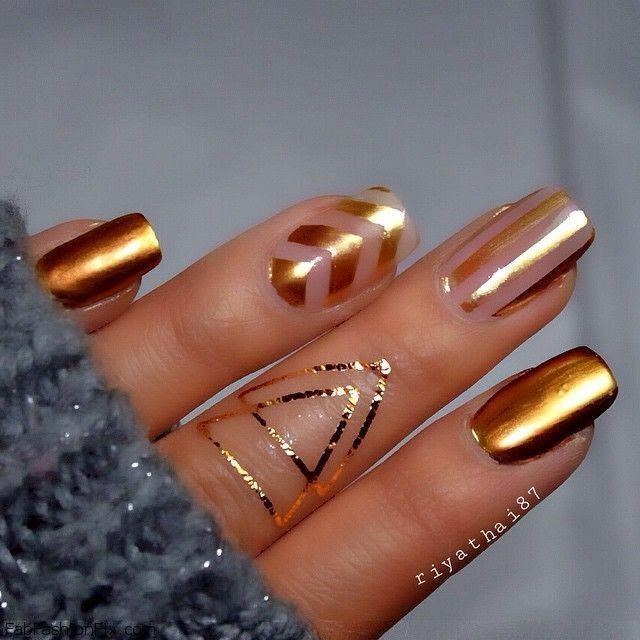 When it comes to your manicure, there are no limits in colors, shapes and textures. 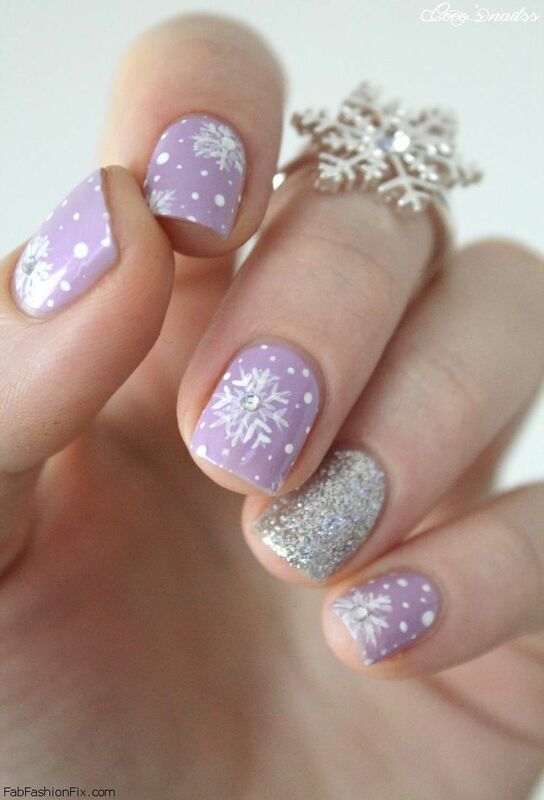 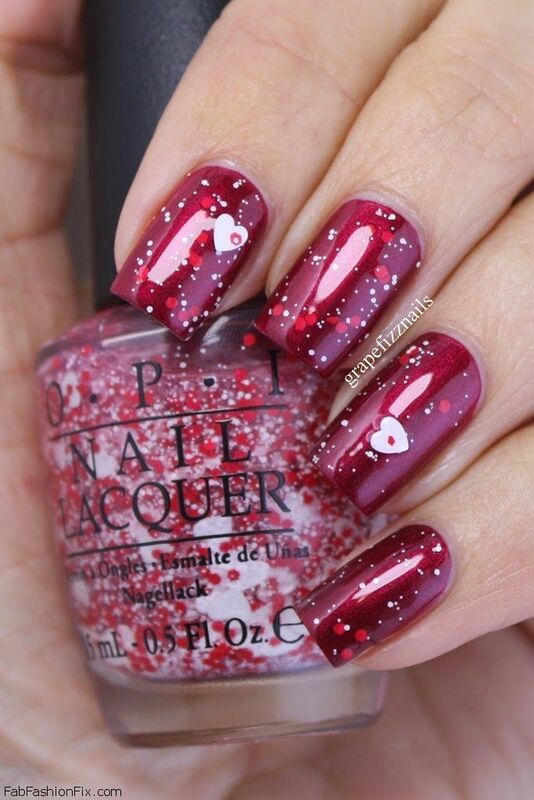 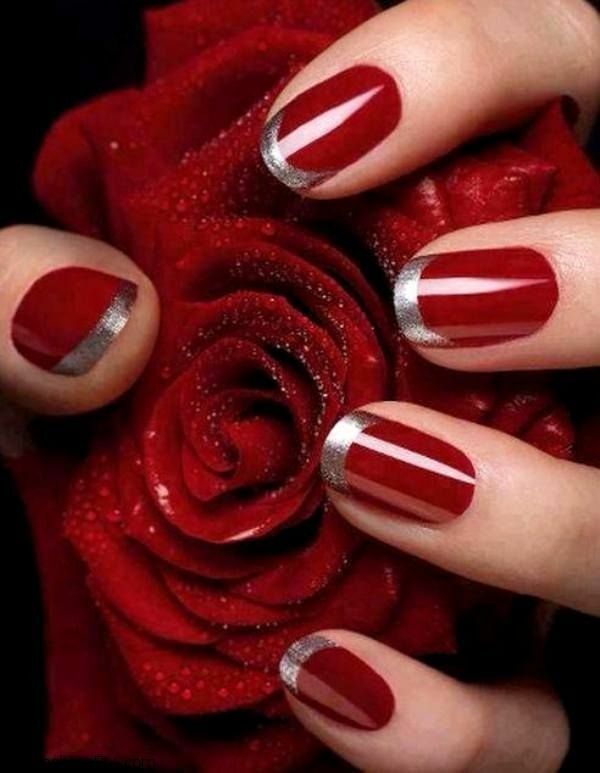 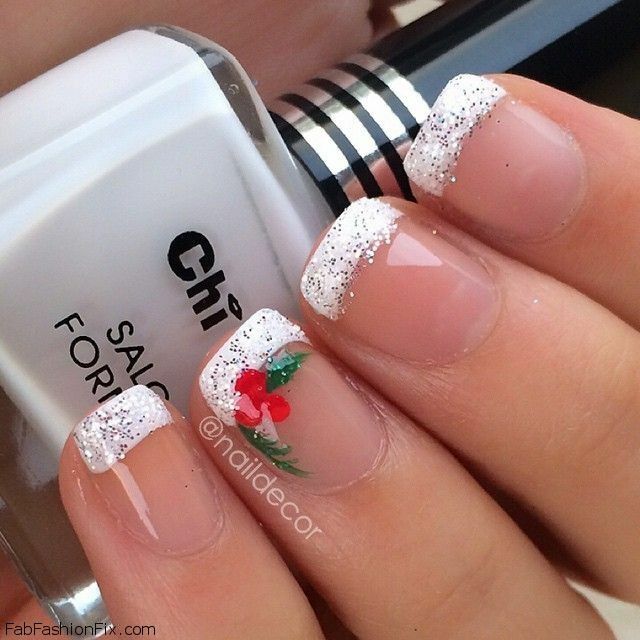 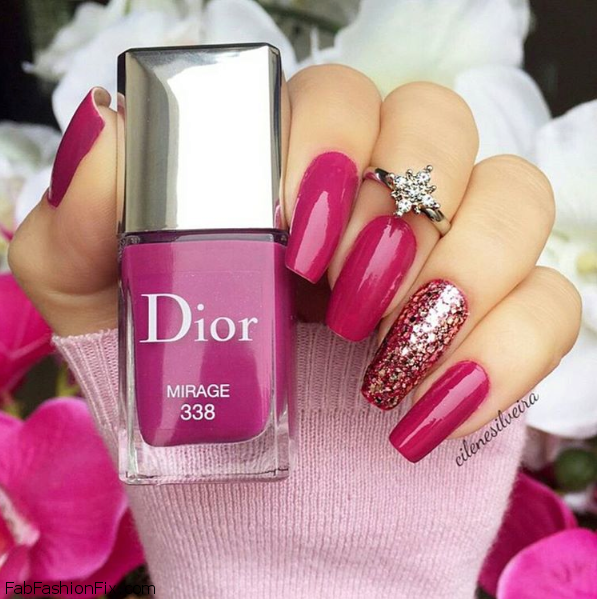 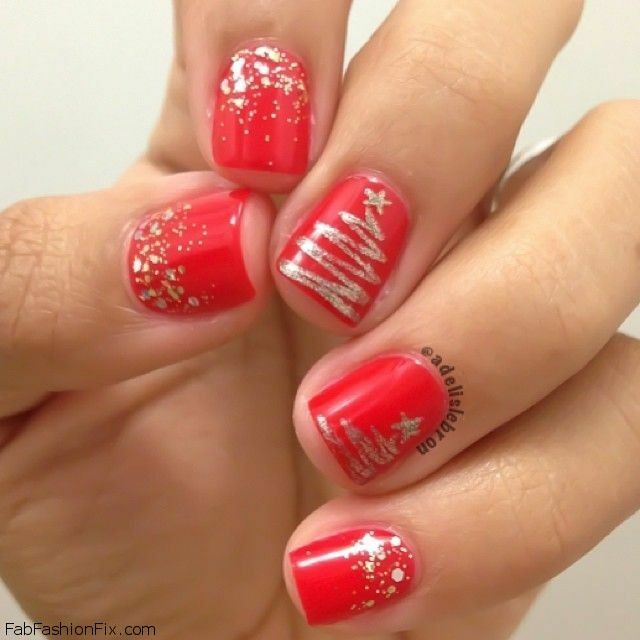 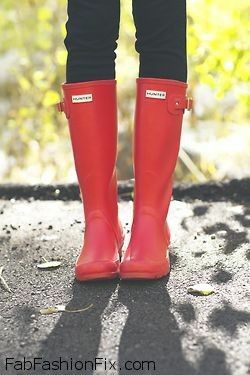 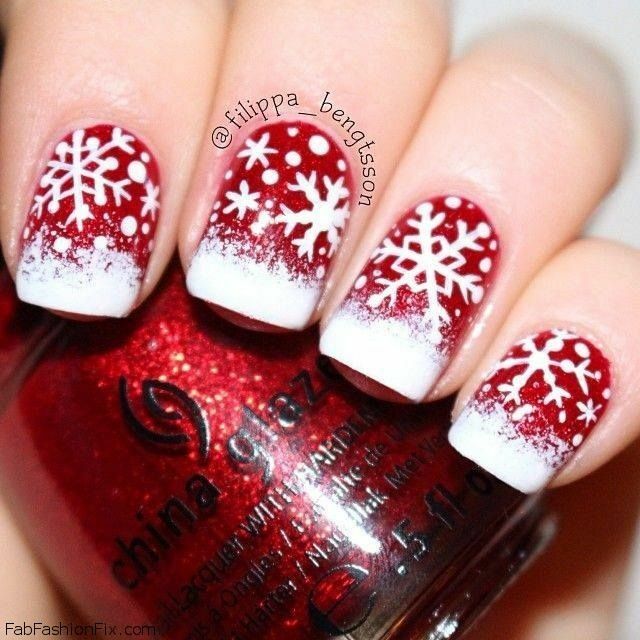 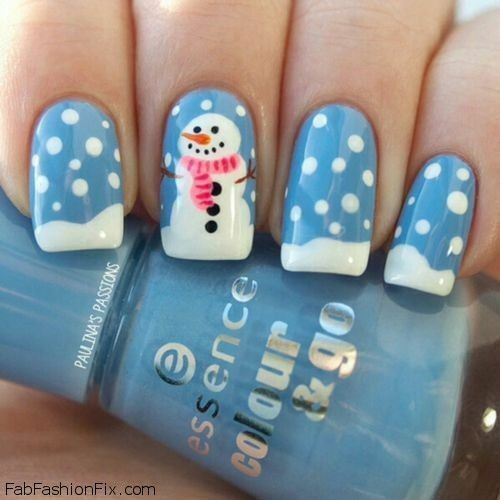 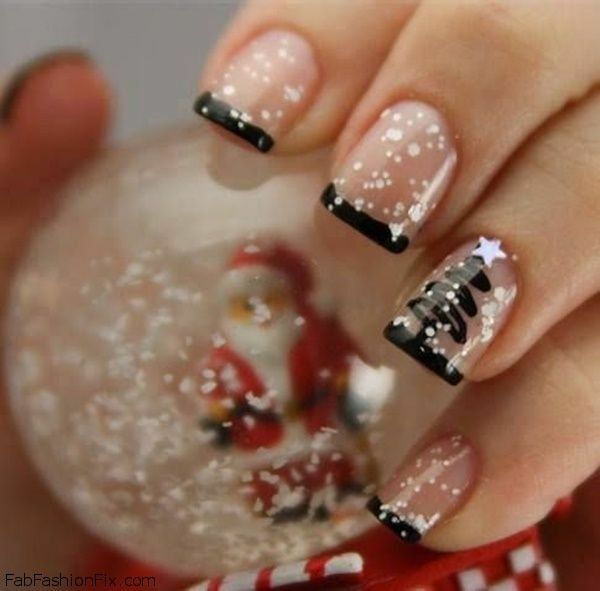 Red nails are always elegant but you can spice things up by adding snowflake or Christmas tree details. 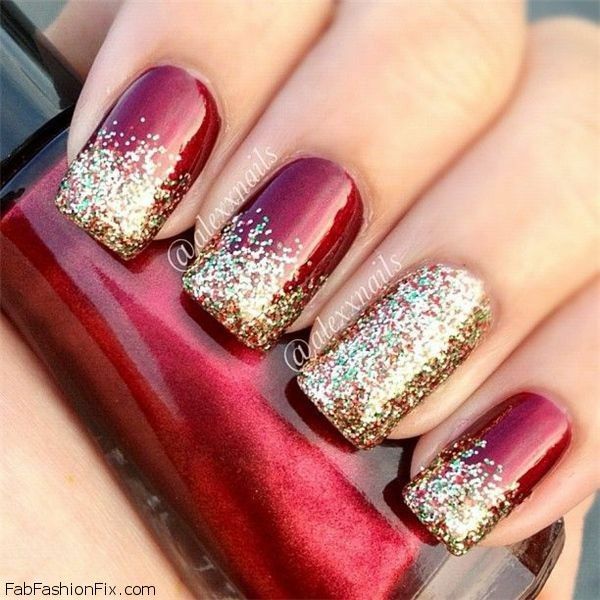 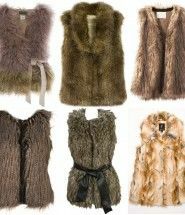 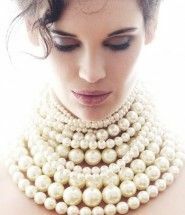 And let`s not forget the inevitable glitter and sparkle which will even more get you right into the party mood. 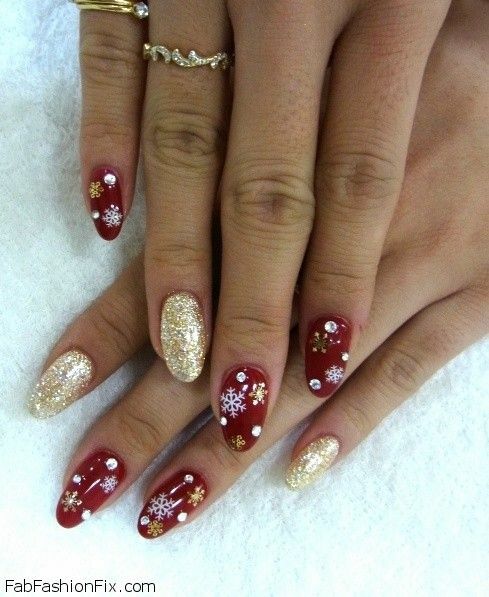 The rich golden shades can also be given a “holiday twist” by combining them with red bows worthy of any Christmas tree. 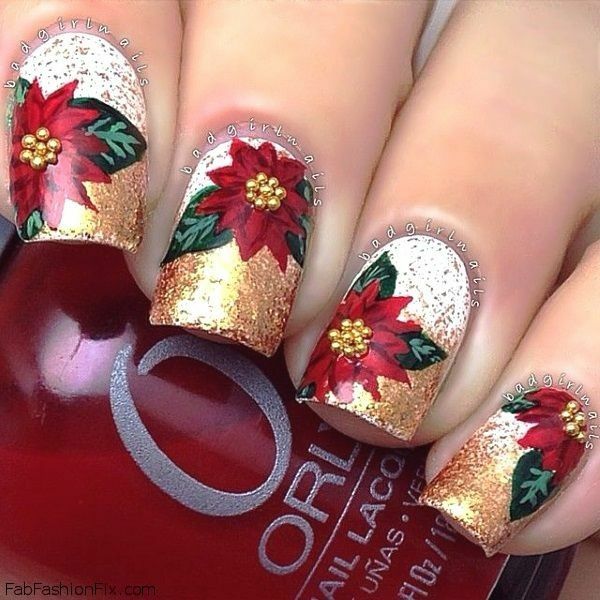 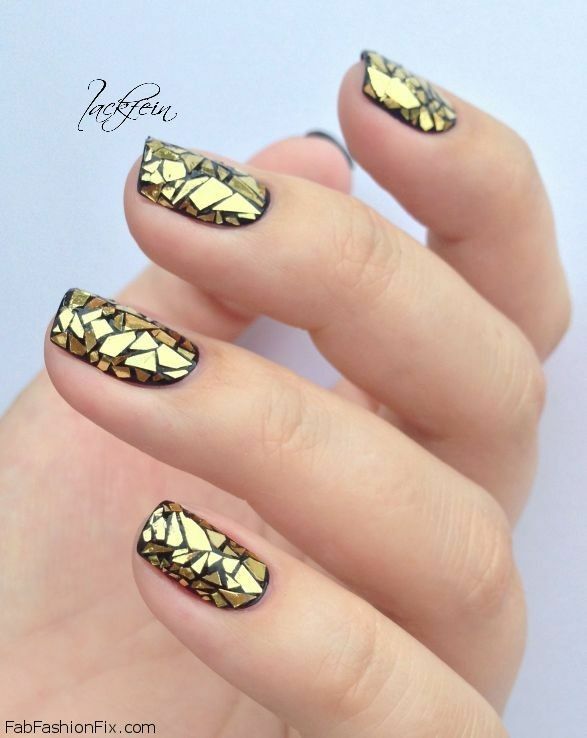 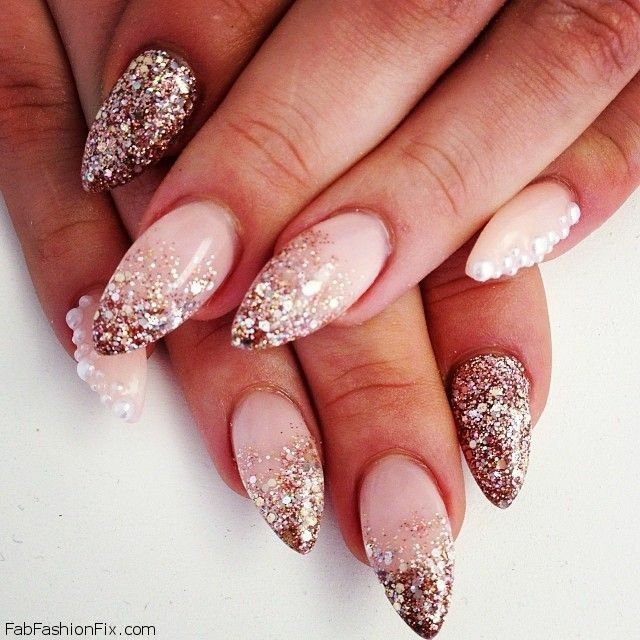 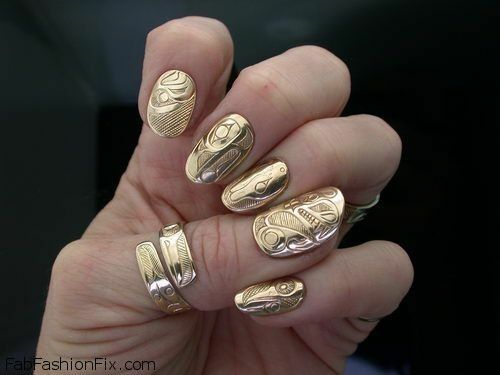 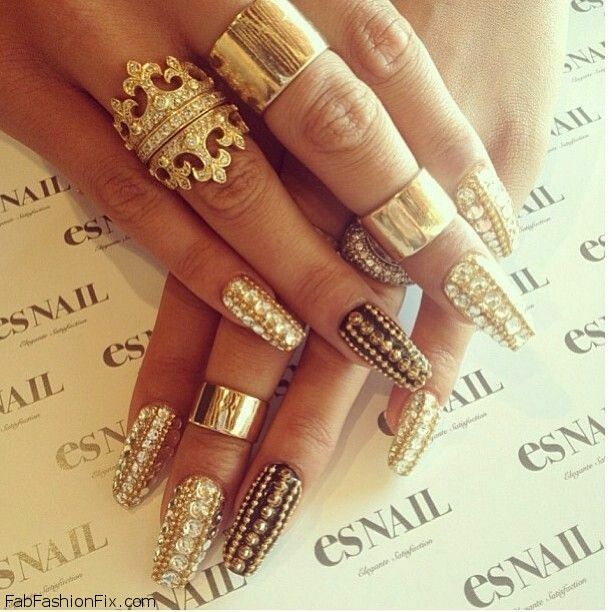 Fab Fashion Fix brings fabulous 20 nail art designs and ideas to to take you from Thanksgiving to New Year’s Eve in style and express your holiday attitude this year..